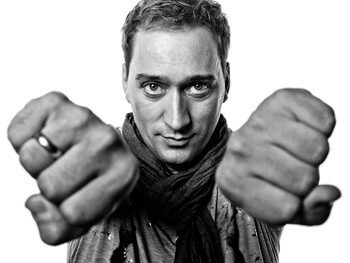 In season-honoured tradition, going back half a decade or more, this December 14th Paul van Dyk will begin his final countdown to Christmas with another bravura performance on his home-turf of Berlin. In the setting of the German capital’s über-fine Kesselhaus Culture Brewery, he’ll be celebrating another year of Vandit Records sounds, sights and experiences. Support on the night will come from Arnej and Alex M.O.R.P.H. 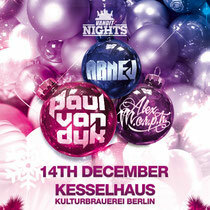 and the event will also play host to the release party for the new PvD-mixed ‘VONYC Sessions: 2013’ compilation.